Bukit Panjang residents and nearby areas will have new alternatives for traveling now that new Downtown Line 2 (DTL2) will opens in December, earlier to the initial timeframe. 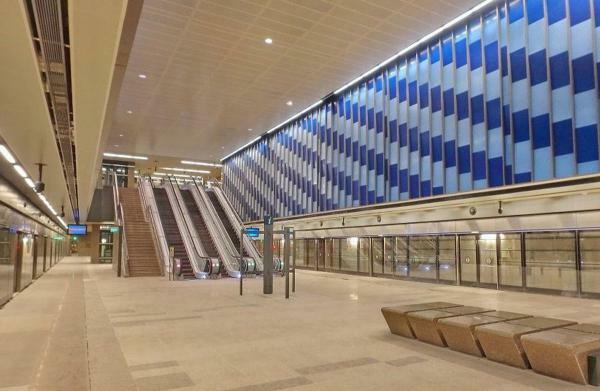 The upcoming interchange stations will also connect to the Circle Line, North East Line, North-South Line and Bukit Panjang LRT, allowing better access and lesser time of travel. 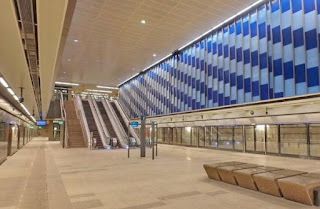 Downtown Line 2 in 16.6km long constitute 1 depot & 12 stations, which made up of four interchange stations at Little India, Botanic Gardens, Newton and Bukit Panjang. Many prestigious schools and commercials projects in the Bukit Timah district, as well as residential development like Victoria Park Villas are expected to benefit from the upcoming Downtown Line.